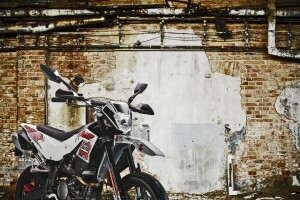 KSR Moto is an Austrian based motorcycle manufacturer. 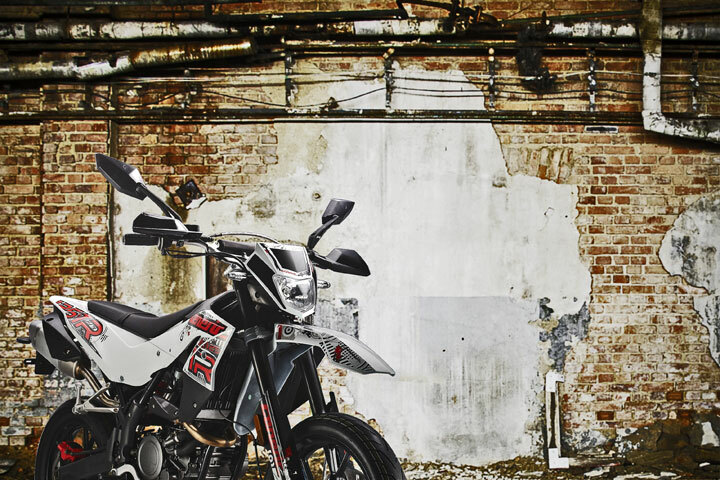 Their stunning range of motorcycles is certainly setting the high street alight. Designed in Austria and utilising Japanese engine technology they represent excellent value for money without compromising style or quality. This range of learner legal 125cc sounds, feels, looks and rides like a much bigger bike. All KSR come with 2 years parts and labour warranty.